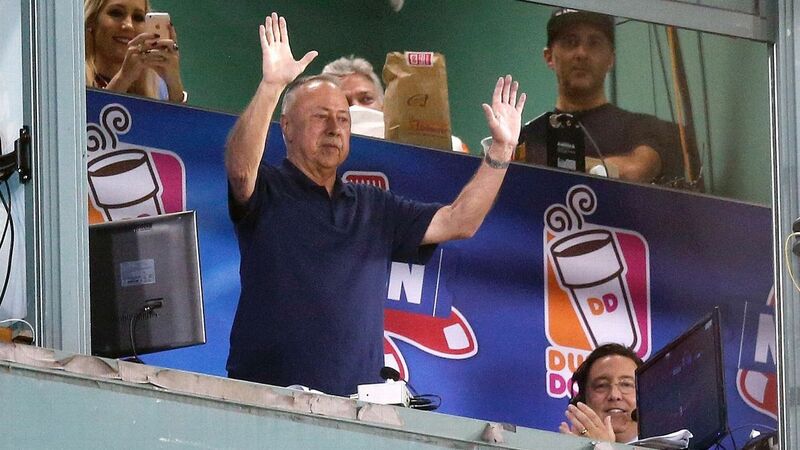 Boston Red Sox television analyst Jerry Remy tweeted Friday that he is currently cancer-free after being diagnosed with the disease again in August. Remy, who turned 66 on Thursday, has had on-again, off-again health problems since first being diagnosed with lung cancer in 2008. His most recent relapse came in August, and he left the broadcast booth to get treatment.